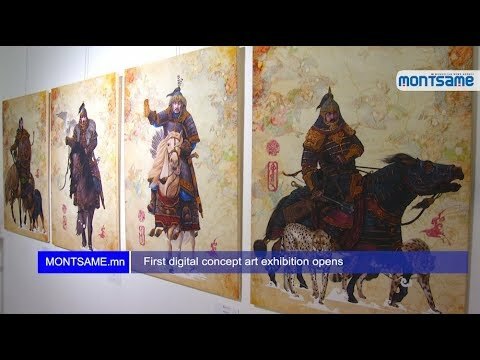 Ulaanbaatar /MONTSAME/ Under a project on promoting Mongolia’s history and culture, virtual exhibits are planned to be displayed through advanced technology and equipment at five museums, namely the National Museum of Mongolia, Fine Arts Zanabazar Museum, Bogd Khan Palace Museum, Erdene Zuu Monastery Museum, and Khentii aimag’s museum. 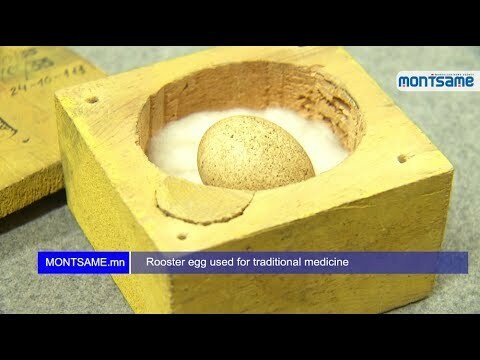 The project was initiated by Doctor of Engineering and lecturer of the National University of Mongolia A.Enkhbayar and some of his students. They, in collaboration with Bogd Khan Palace Museum, National Center of Cultural Heritage and Fine Arts Zanabazar Museum, have virtualized masterpieces of Undur Gegeen Zanabazar with 3D laser scanning over the last two to three years. A total of eight Zanabazar’s creations currently are virtualized. Today at 3 PM, an event of presenting the virtual exhibits is to take place in the Fine Arts Zanabazar Museum.